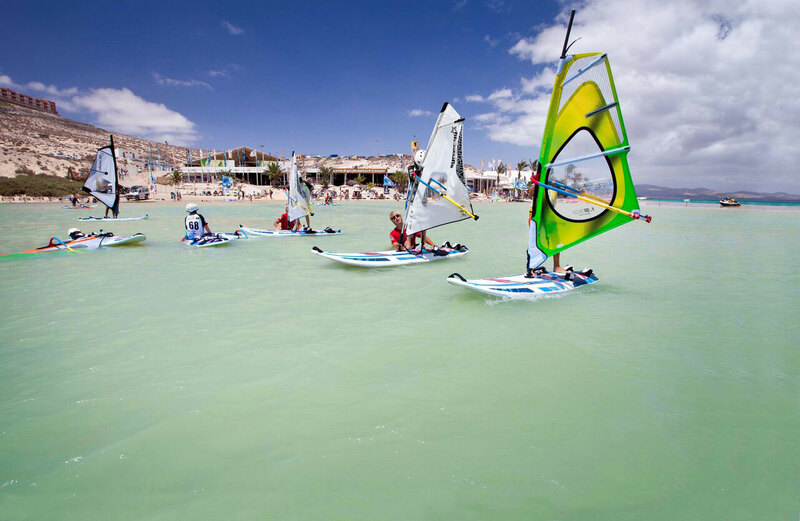 Summer is approaching, and if you haven’t booked your windsurf holiday yet, the time to do it is now! 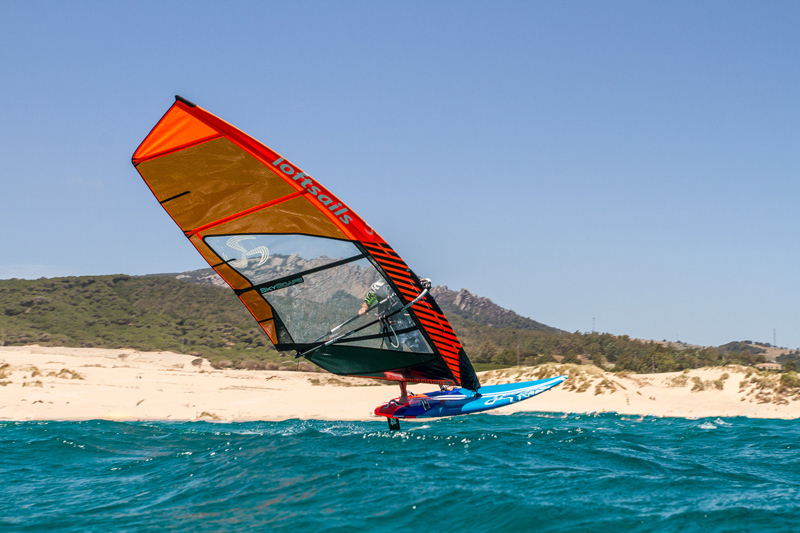 Did you know that Planet Travel Holidays have several destinations offering windfoiling courses as well? Windfoiling, aka foil windsurfing. It’s the hottest trend within windsurfing right now, but it’s more than just a fad. 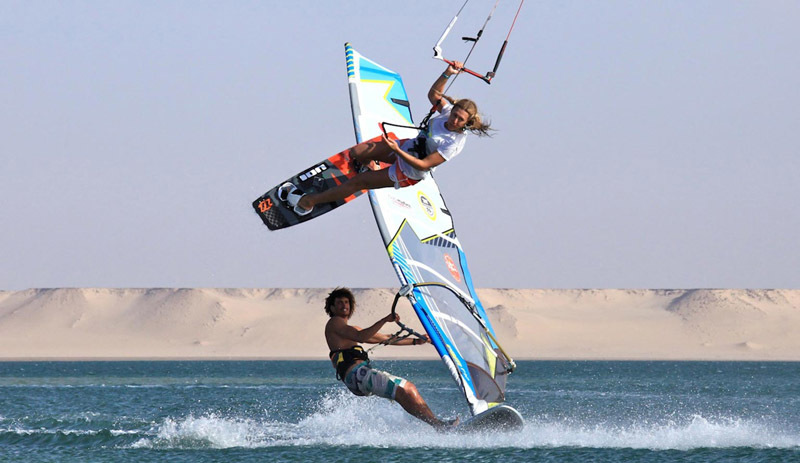 It’s actually considered as one of the most important innovations that windsurfing has seen in the past 20 years. 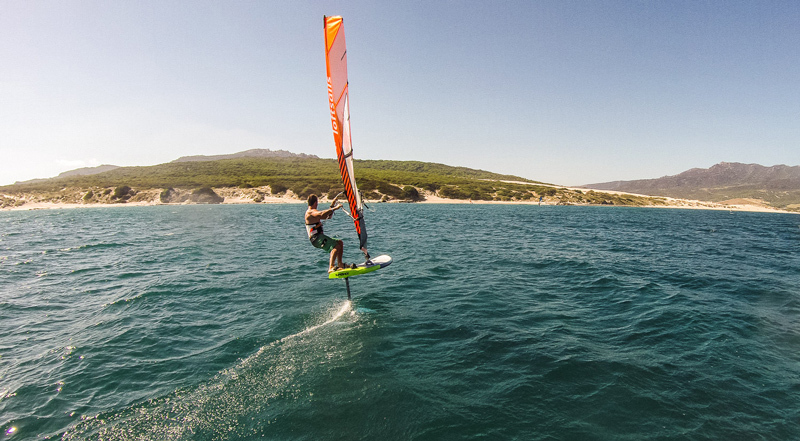 Windfoiling is basically the same as windsurfing but replacing the usual fin with a hydrofoil. The foil enables you to fly quietly and peacefully above the water in very light winds. Why should you try windfoiling? Although learning windfoiling may be a challenge, as you will need to learn the basics of how to get going on the foil, it will give you completely new sensations which are worth experiencing. Windfoiling can sound like an expensive investment at first but remember that you can immediately sell all your expensive and heavy low-wind gear and reduce your quiver size dramatically. With a windfoil, you usually need sails that are 2 sqm less than what you would normally use. 1 board, 1 foil, 1 or 2 sails, and 1 boom should be more than enough to cover the 10 to 20 knots wind range. Before foiling was even an option, windsurfing only started to get interesting when the wind was between 15 and 20 knots. Each and every attempt with less wind was usually a mediocre day. With a foil you can get going and have some real fun with only 10-12 knots. The best foilers even manage in 7 or 8 knots, but that demands skills and optimal equipment. Have you ever experienced travelling to a windsurfing spot and found yourself feeling disappointed because the wind was too weak to ride? These days belong in the past. With a foil, there is almost always enough wind to get going! As you need less wind, you will also multiply the number of sessions that you’ll have. Like in the good ol’ days, where windsurfing was about having fun on the water, no matter what the conditions were. With a regular windsurf board, you more or less spend your day going back and forth. With a foil, it’s much easier to get serious upwind and downwind angles. It opens new possibilities for longer rides around islands or bays, or even surfing swells that are not able to be surfed on anything but a foil. 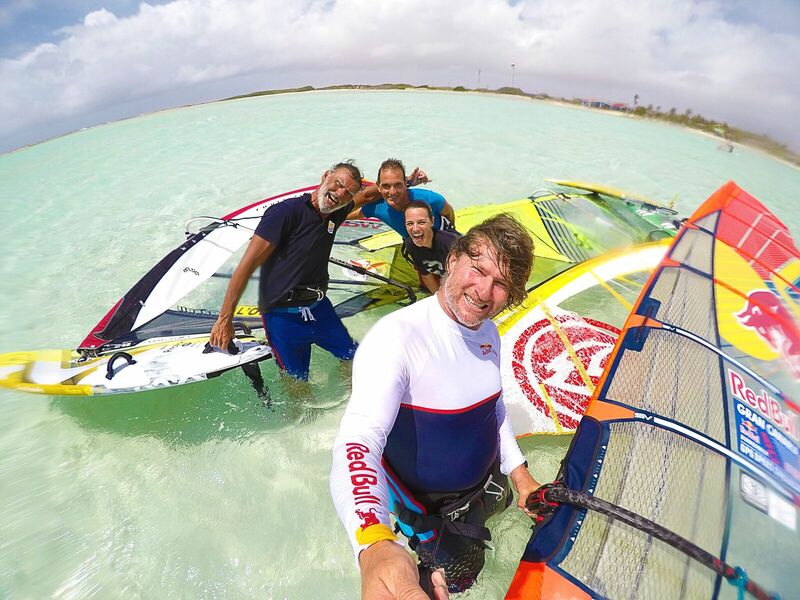 We meet people all the time who used to windsurf but stopped because they got bored of waiting around for the wind to pick up or they got sick of simply sailing back and forth. 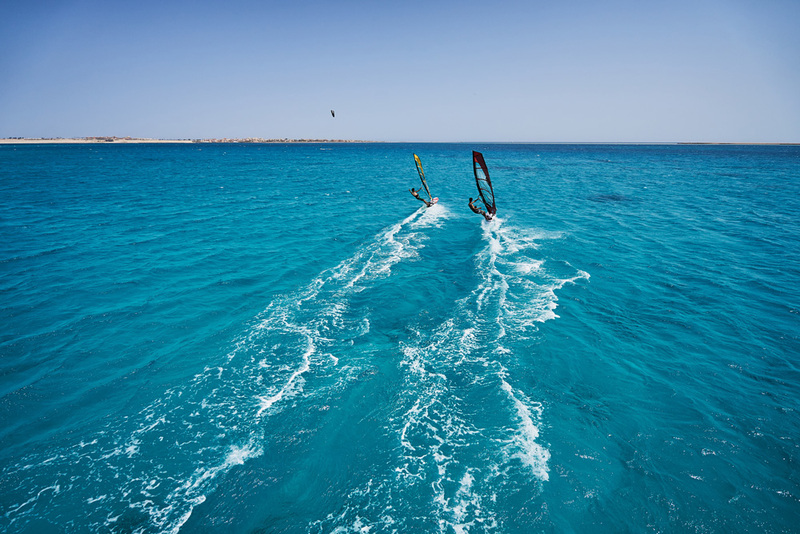 Windfoiling is a fresh challenge after years of windsurfing. It makes you rediscover this wonderful sport. It’s like learning everything from scratch (again): your first sustained flights, your first foiling-jibes, your first jumps and some catapult crashes, like when you were first learning how to use a harness! You are not quite ready to abandon your regular windsurf gear? No problem, you don’t need to quit. You can windfoil with a 6.5m sail in 12 knots and change to a smaller board with a fin when the wind picks up. 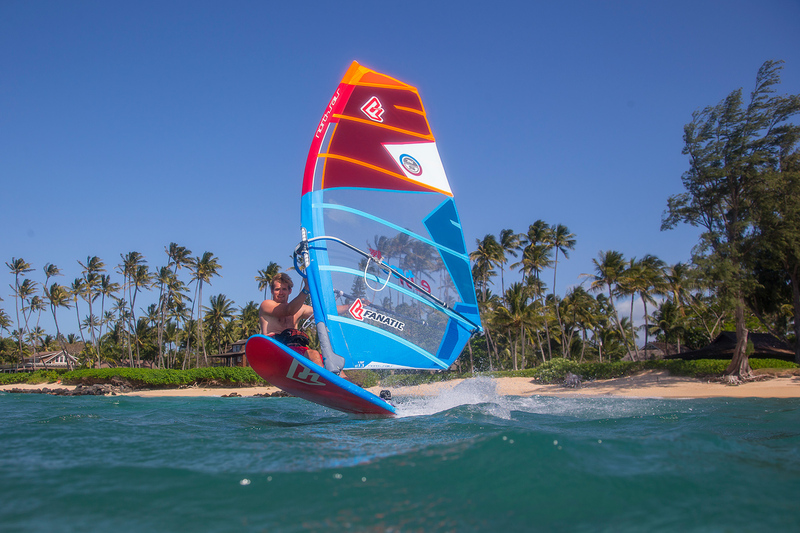 Alternatively, you can choose a “foil-ready” windsurf board, which will enable you to use both a foil in light wind and a normal fin when the wind gets stronger. You may not want to change gear in the end, as windfoiling in stronger winds can be challenging but so much fun! Ever dreamed of being able to fly when you were a kid? Now you can! The sensation you get when flying silently, 80cm above the water, is just magic: It’s similar to the feeling of doing turns in deep powder snow but even easier because you are in the air. And you always need to keep focused to maintain this fragile equilibrium. 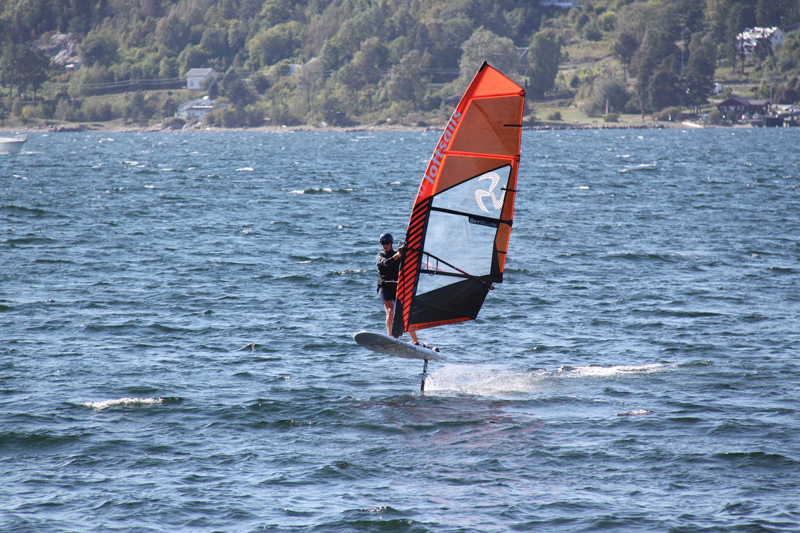 Windfoiling is easier on the knees, as it has a low impact on the body. The sail is light in the hands and demands less body strength. For those reasons, windfoiling is perfect for everyone and at all ages. 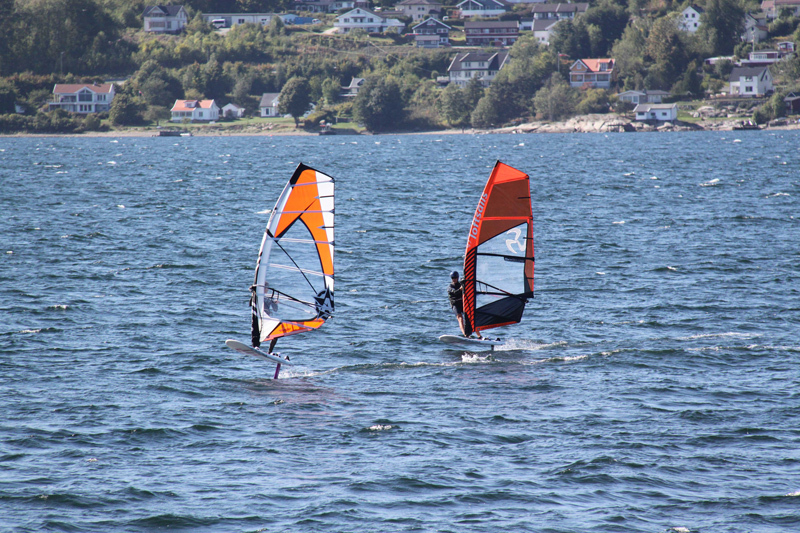 If you are interested in giving windfoiling a try, book your windfoil holiday right now. 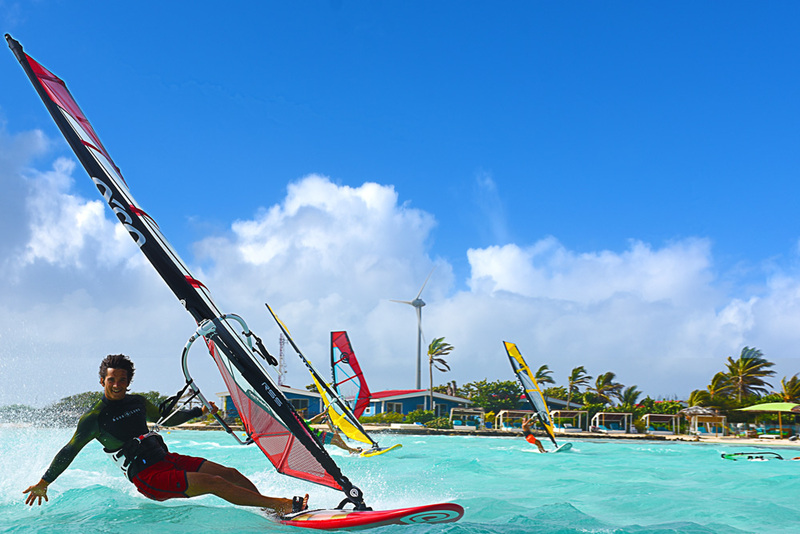 Click here to find out the best holiday spots where you can windfoil. 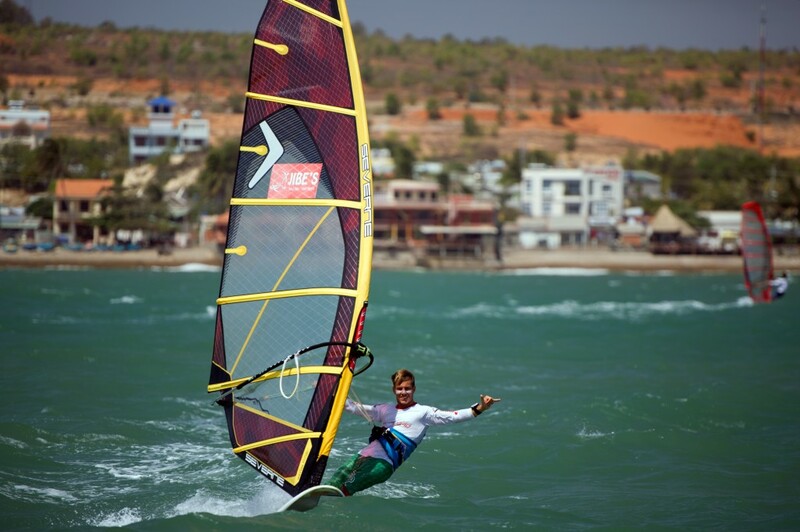 We also recommend having a look at Windfoil Zone’s website, the main online resource about foil windsurfing. 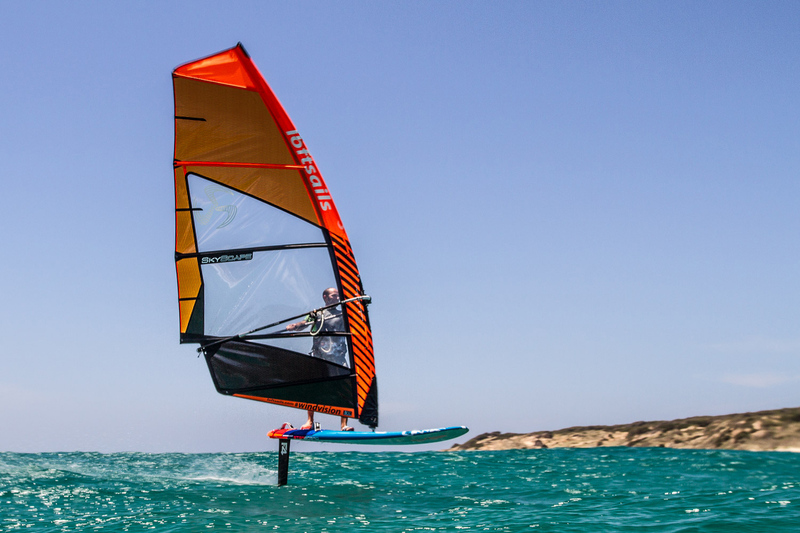 Here you’ll find everything you need: video tutorials, tips and tricks on the blog to get going in no time, and a complete brand guide to all the windfoiling brands.